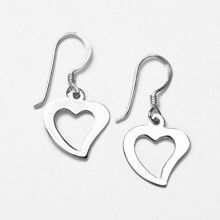 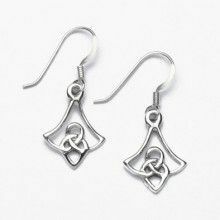 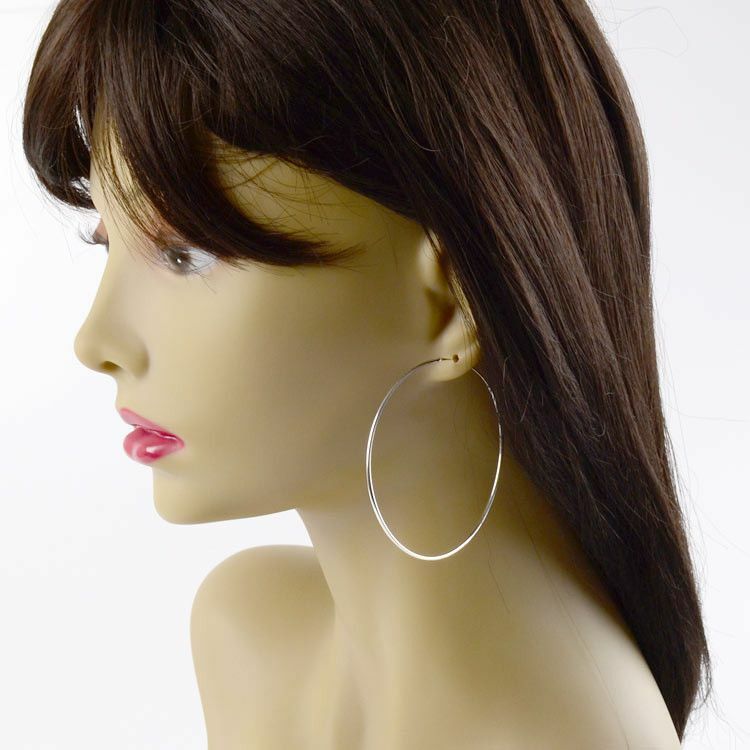 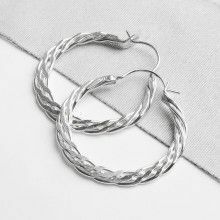 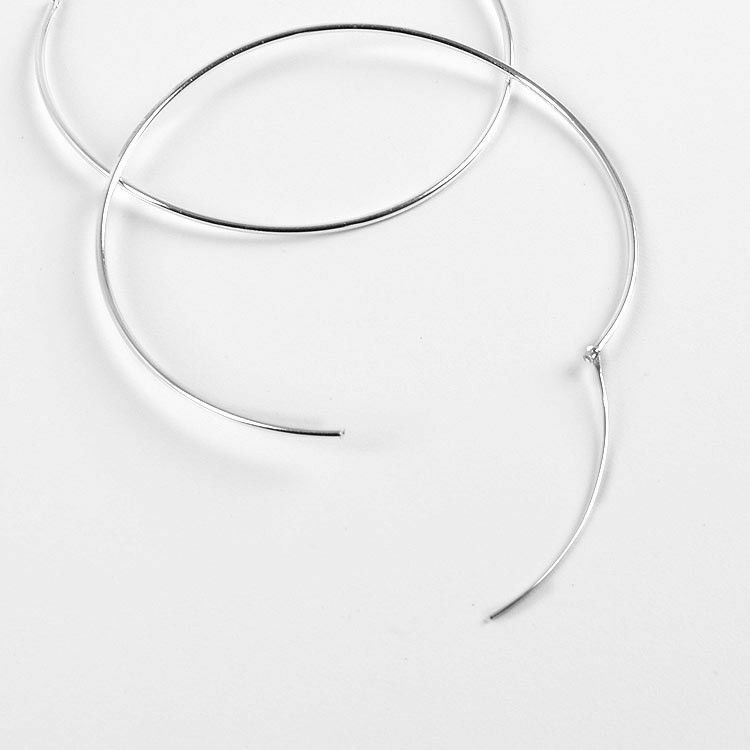 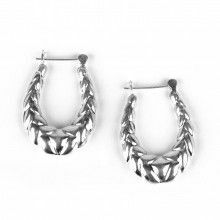 These sterling silver hoop earrings are a classic piece of jewelry. 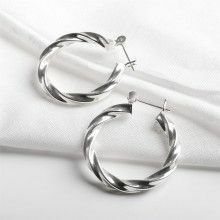 They are about 1/16" thick and approximately 2 1/2" in diameter. 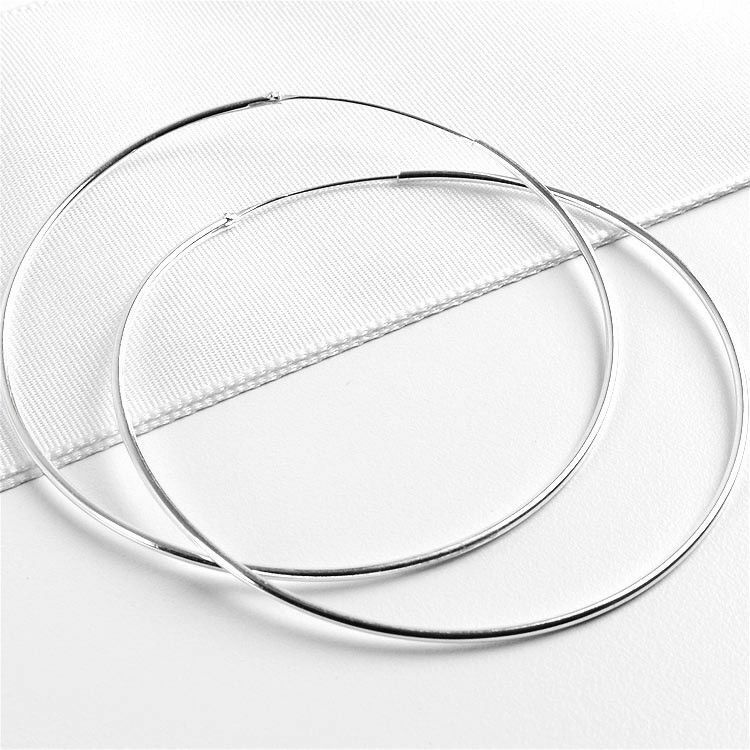 The closure is within the hoop, making these hoops "endless."